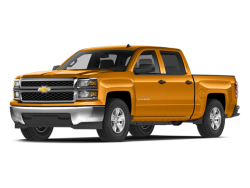 TRANSMISSION 6-SPEED AUTOMATIC ELECTRONICALLY CONTROLLED with overdrive and tow/haul mode. Includes Cruise Grade Braking and Powertrain Grade Braking (STD) SEATS FRONT FULL-FEATURE LEATHER-APPOINTED BUCKET WITH (KA1) HEATED SEAT CUSHIONS AND SEAT BACKS includes 10-way power driver and front passenger seat adjusters including 2-way power lumbar control 2-position driver memory adjustable head restraints (D07) floor console storage pockets and (K4C) Wireless charging. 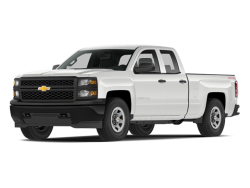 Hello, I would like more information about the 2017 Chevrolet Silverado 1500, stock# 1GCVKSECXHZ214094. 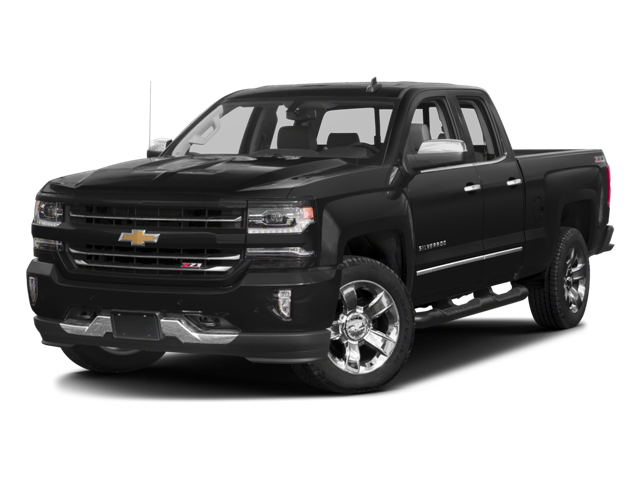 Hello, I would like to see more pictures of the 2017 Chevrolet Silverado 1500, stock# 1GCVKSECXHZ214094.